The Rhode Island International Film Festival is the largest festival in New England, showcasing 289 cinematic works submitted from over 53 countries, and 32 states in the United States. There were 58 World Premieres and 41 US Premieres. A total of 33 Narrative Features, 76 Documentaries were screened. Following months of adjudication and review, Festival films were selected from over 3,000 submissions. 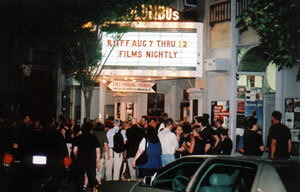 RIIFF is considered "one of the most exciting new festivals to come along" says Chris Gore in the "Ultimate Film Festival Survival Guide, 2004." It is also a qualifying festival for the Short Film Academy Award through its affiliation with the Academy of Motion Picture Arts & Sciences. RIIFF is the only festival in New England with this accolade. 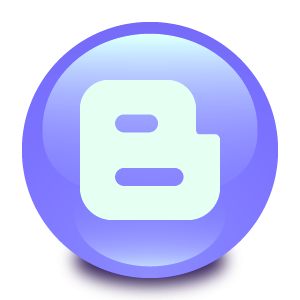 RIIFF can create sponsorship packages to meet your marketing and promotional objectives. Companies have a special opportunity to penetrate the educated, affluent New England consumer market; a full week of branding potential and opportunities for thousands of impressions. RIIFF packages include advertising, promotional opportunities (such as sampling or collateral item distribution), branding opportunities (an individual sponsor may brand a film, specific program, party and/or event), and VIP ticketing to films and events. 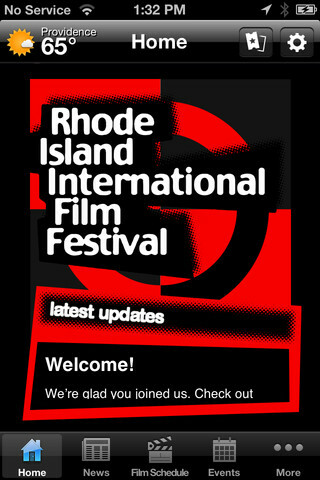 If you are interested in sponsoring the 2009 Rhode Island International Film Festival or making a donation to the Flickers Arts Collaborative, please send an e-mail with your contact information to info@film-festival.org, send a fax to (401) 490-6735, or call (401) 861-4445 and ask to speak to someone in the sponsorship department. We greatly appreciate all the individuals and companies that help make the Festival possible.